Tourism is a big business in Dane County. 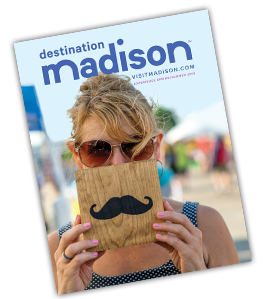 Destination Madison is continuously working on long-term strategies to drive economic development in our community through increased tourism and visitor spending. From conducting research that helps us assess the need for new amenities to participating in public policy discussions that affect visitor safety to conducting visioning studies that inspire our community to work collaboratively, we set a proactive pace that yields results. The support of the private sector businesses has been critical to our work and to advancing the development of greater Madison for nearly 50 years. 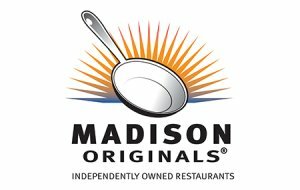 We invite YOU to lead the way by becoming a Destination Madison Partner. An investment in Destination Madison supports the economic growth of greater Madison – and establishes a platform for your company to influence the future of our community. If you would like more information about corporate partnership opportunities, please contact Kristin Wensing, Director of Partnerships, by email or at 608.441.3954.